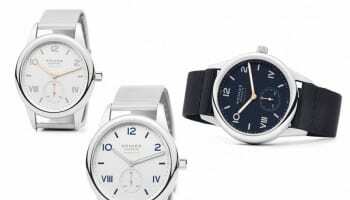 The creative team at NOMOS Glashütte is continuing with its blue phase as the brand’s watches increasingly incorporate colours of the night sky, and deep blue sea in their faces. 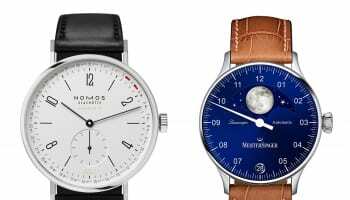 The brand’s latest lines, Metro neomatik, Tangente neomatik, and Minimatic have all been introduced with midnight blue faces. 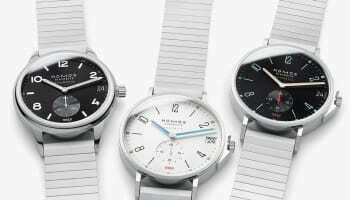 The three new models form, together with Tetra neomatik nachtblau, a cohesive group within the neomatik family. “Blue is the colour of infinity, of the sky, and of the sea. 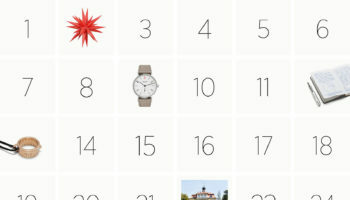 And due to its more poetic, elegant, and refined character, it is also the colour that has been gradually superseding black in the timepieces of the Glashütte watchmaking company,” the company explains. 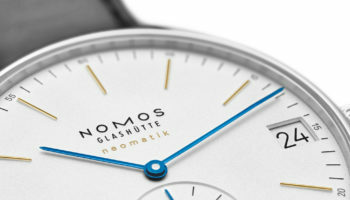 The new neomatiks use the ultra-thin automatic caliber DUW 3001, which has been produced since spring this year. 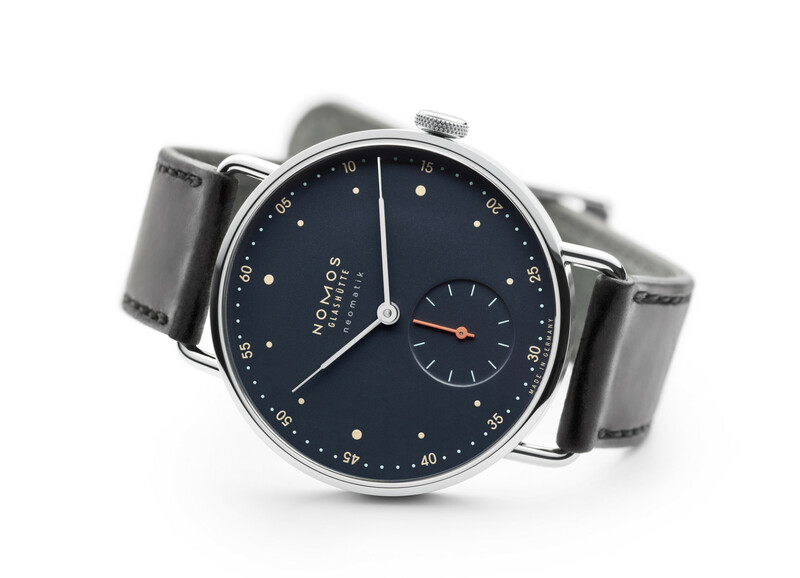 The proprietary movement is only 3.2mm in height, giving the new neomatik models their slender form. 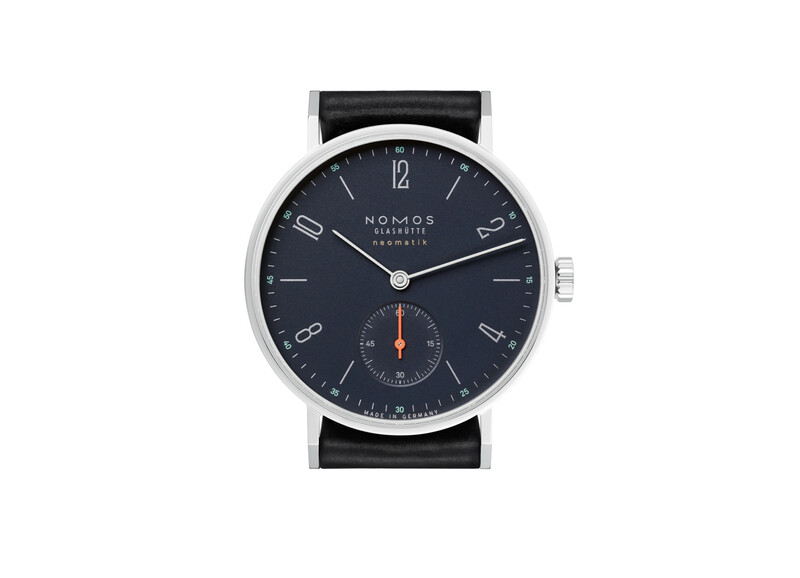 It is the tenth movement developed and produced in-house by NOMOS Glashütte.